Unlike other vitamins, vitamin D, also known as “sun hormone”, is produced in the skin during the exposure to sunlight. 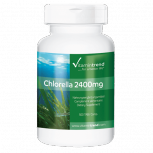 The form of the vitamin produced in the skin is transformed into vitamin D3 (cholecalciferol) and stored in the body. Furthermore, humans are able to resorb vitamin D from food in the intestines. Vitamin D is a vitamin-like hormone and has an important function in the calcium metabolism (resorption and utilisation). 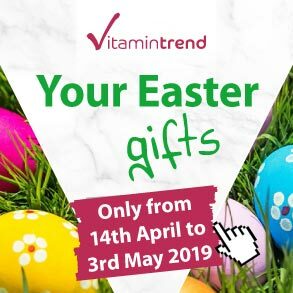 Since vitamin D is fat-soluble, high amounts can only be found in specific foods such as fatty fish, fish liver oil, egg yolk, liver and some dairy products. 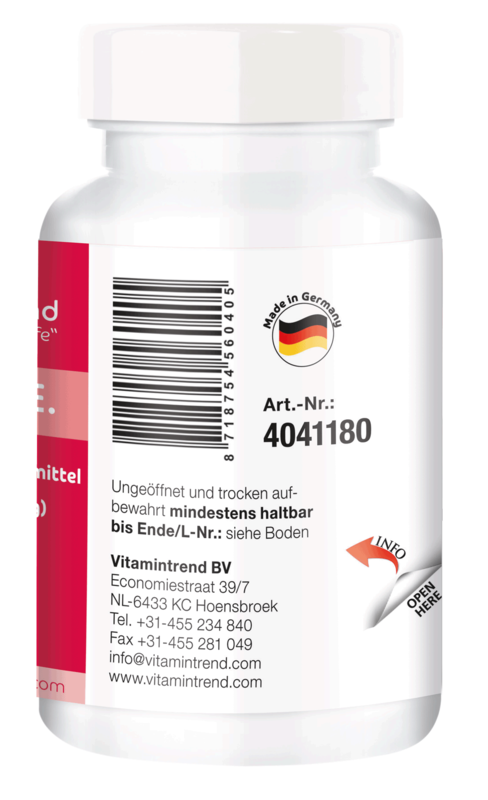 Researches of the Robert-Koch Institute in Berlin and the German Nutrition Society (DGE) found a widely spread vitamin D deficiency in the population (children, adolescents and adults). 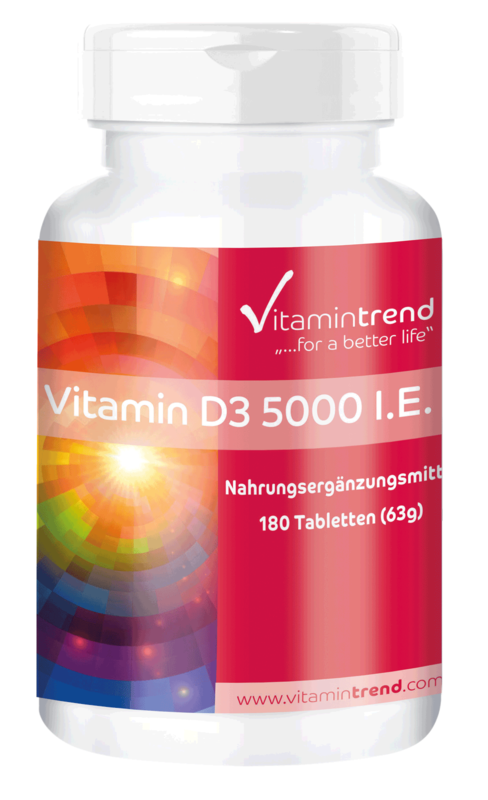 According to the German Nutrition Society (DGE), the intake of vitamin D through the usual nutrition and with a limited or missing endogenous synthesis is insufficient. It recommends an additional intake of vitamin D3. 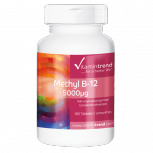 The synthesis of vitamin D in the skin from the age of 50 is often insufficient. That is why seniors belong to the crucial risk group regarding an undersupply with vitamin D, even when they spent enough time in the sun. Particularly at risk are women over 65, as well as overweight persons and individuals who are chronically ill.
Environmental factors such as smog, polluted air and too much time in closed rooms hold back the ultraviolet radiation needed for the vitamin D production. From October until March, the UV radiation in Germany and at the northern latitude is not enough to stimulate the endogenous vitamin D synthesis. First signs of a vitamin D deficiency are tiredness, gloomy mood, difficulties to concentrate and poor sleep. 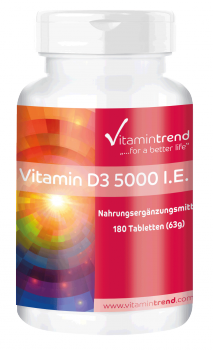 The vitamin D3 tablets by Vitamintrend are lactose-free, fructose-free, gluten-free. They are also free from gelatin, yeast, flavours, stabilisers, pesticides, fungicides, artificial fertilisers, colours and genetically modified ingredients (non-GMO). They don’t contain any allergens. Tip: Individuals who use sun protection (SPF higher than 8) while sunbathing, are not able to produce vitamin D in the skin. Even 10-15 minutes of sunlight on the face, hands and arms for several days are enough for younger people to produce sufficient amounts of vitamin D in the body. 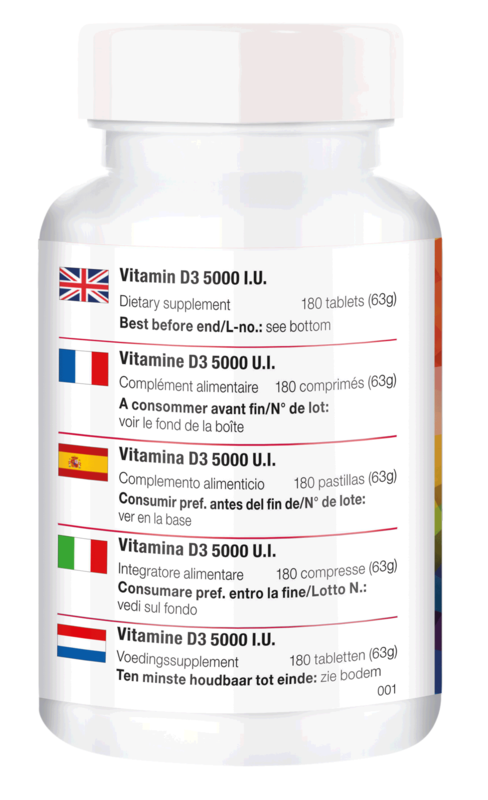 To fill the vitamin D storages, an intake of a highly dosed vitamin D supplement once or twice daily or as instructed by a therapist over a period of three to four weeks or longer is recommended. 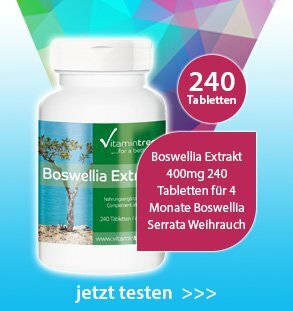 Recommended intake: Adults 1 tablet every five days with a meal and plenty of water. 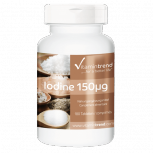 Iodine is essential for the human organism for the synthesis of thyroid hormones.